A couple of years ago, just having graduated from the Berlin University of the Arts as a Meisterschülerin of Stan Douglas and Lothar Baumgarten, Nadine Fecht already proofed that she knows how to play with expectations, disappointment and experience. Her work “53 beginnings” which references John Cage, features 53 beginnings of different vinyl records compiled on one single vinyl pressing. It gathers the pops and crackling right before the first song starts from 53 different sources, the seconds before the first sound appears; the nondescript segment the tone arm needs to cover until it reaches the actual content of the vinyl. Nadine Fecht's art is based on “The Practice of Drawing” – which is also the title of a group show she is currently participating in with her work “noise” (2014) at Gallery 5020 in Salzburg, Austria. 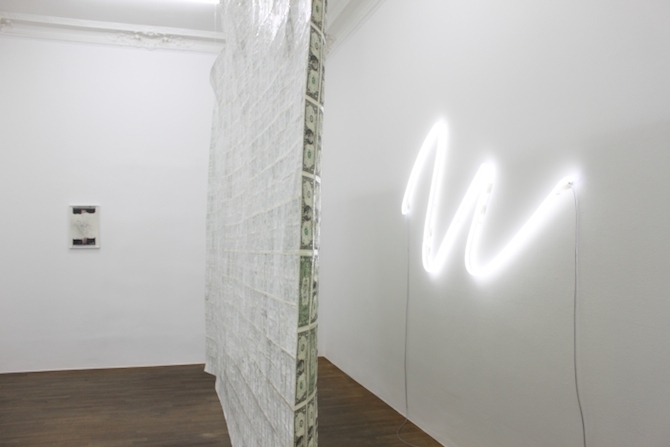 In the first part of her solo show „adopt a revolution“ at FELDBUSCHWIESNER in Berlin, shown in July and August, she stroke a rather political note. 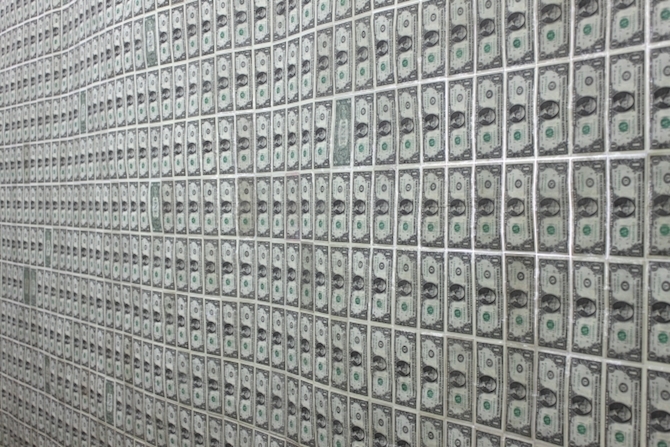 Also her contribution to the exhibition „Money Works Pt. 2“ at the Haus am Lützowplatz – opening on August 29 – has a political implication. It was about time to talk to the Berlin-based artist. What is the difference between being an artist and becoming an artist? Which way is the right one to balance success and individual artistic expression? Is there something like predestination? Berlin-based artist Katharina Fengler can openly discuss and reflect these questions. Holding a degree in Photography from Zurich University of Arts, the 1980-born artist returned to Germany's capital in order to explore different conceptual and cross-disciplinary approaches for her work. Her strikingly colourful art ranges from two dimensional paintings to side-specific installation work. 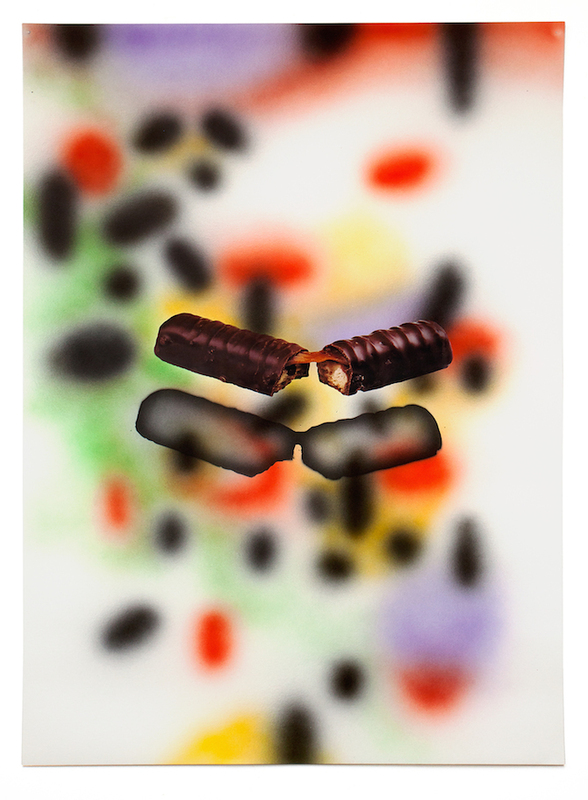 Frequently displayed internationally, Katharina currently exhibits the solo show SWEETNESS at CACTUS Contemporary Art Space in Liverpool and has an upcoming show at BLOK Art Space in Istanbul together with John von Bergen. In our interview Katharina talked about her practice with air-brush and salt dough, her inspiration and why being an artist is a day-to-day decision. Having spent a while of her childhood in Los Angeles, Johanna von Monkiewitsch formed a strong sense for light situations and how these influence our perception, our memory and our emotion. Since her studies at the HBK in Braunschweig, where she also grew up, Johanna thus developed a unique technique of capturing and staging elusive compositions of light and shadow. 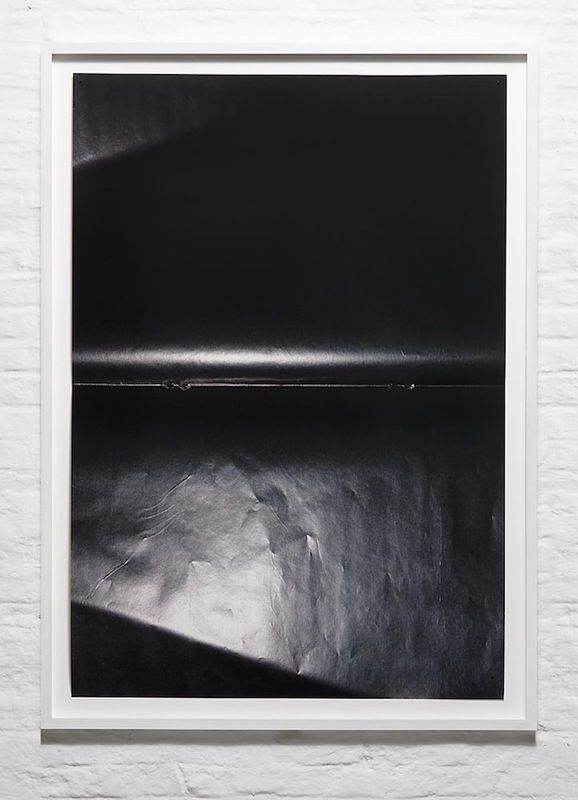 While materiality is a defining aspect of her art, Johanna's works withdraw themselves from any categorisation or stylistic genre: her photographs are sculptural, her folding technique is graphical, her motif is painterly. She employs a formal language that is cleaner than clean, so that small irregularities determine the character of each work, encouraging the viewer to engage in the material's surface. Between the visual rationality and the contextual emotion incorporated in every single work, Johanna continuously challenges the notion of reality and deception. During the interview in her Cologne-based studio, which she received through a scholarship by Kölnischer Kunstverein, the 1979-born artist talked about her practice with paper and photography, her inspiration and her art's resistance to classification.